Learn what you need to do for your house to show in the best possible light with the least amount of money. 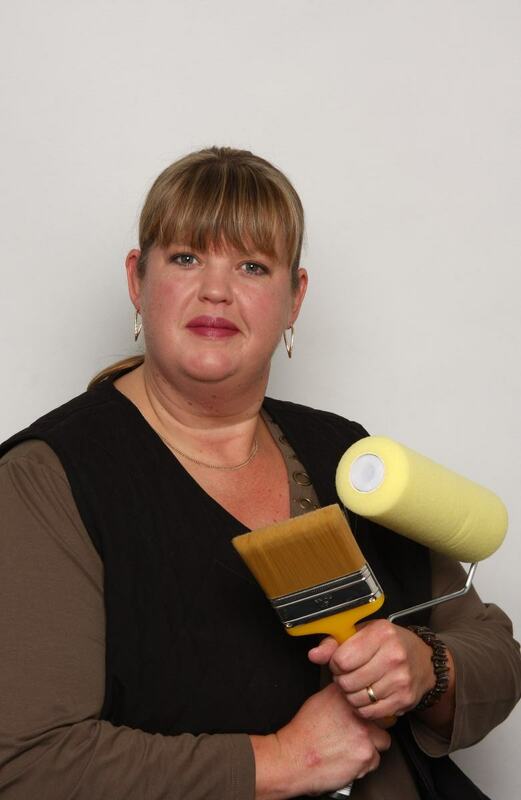 Stacey knows what to do, how to do it and she will work hard to get it done for the lowest cost in the fastest time! The most important thing to do when selling any property is preparating your home to sell first. Do not waste valuable leads on a bad first impression, let's get it done and sell your home!